if I don't practice for three days, the audience knows it." Finding and mastering music that speaks to each individual student and inspires further development. Tuition is due in advance on the first each of month. All monthly tuition paid in advance is non-refundable. Any refunds will be given as credit. Monthly tuition is pro-rated when a student is either beginning lessons for the first time, or discontinuing lessons. Otherwise, make-up lessons are given for absences with advance notice. Lesson time slots cannot be guaranteed for students who discontinue their lessons for a period of time. 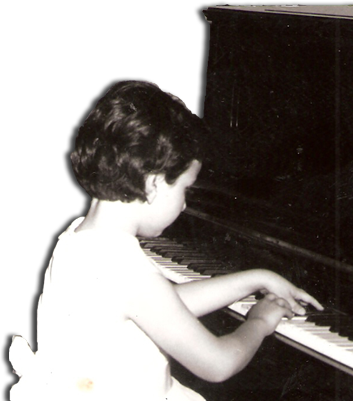 She accepts children over the age of 4, adults, all levels, for pleasure and personal improvement and professional singers and musicians who wish to incorporate piano into their practice or improve existing piano skills. We are happy to provide make-up lessons with 24 hours advance notice.